Many MBA students search online for recent and unique dissertation topics on supply chain management to make their dissertation research work notable. 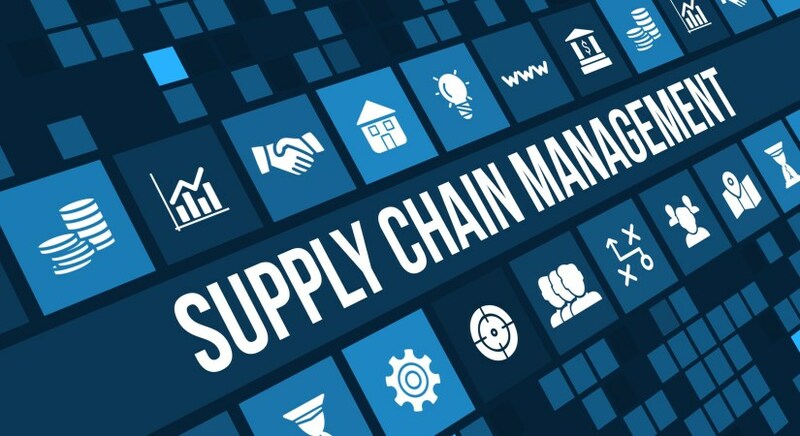 Apart from searching, we also receive ample requests to help with project topics on logistics and supply chain management and research topics in procurement and supply chain management. After thorough research, we have been able to compile a list for every type of searches. An empirical analysis of the different risks inherent in supply chains of constructing firms in the UK. The emphasis on green supply chain management from an environmental perspective and its impact on financial management in the Japanese automotive industry. An investigative analysis of green supply chain management practices across the developed world. Subsidies and their impact on green supply chain management- evidence from China. A comparison of traditional and circular production economies on environmentally safe supply chain management- evidence from the organic chemicals industry. A systematic review of the Behavioral Supply Chain Management Model from academic literature. The purchasing function in supply chain management- literature from the UK. An investigative analysis of sustainable green supply chain management practices across the developing world. How does published literature contribute to supply chain management practices in the practical context- a global viewpoint. Going green in supply chain management- trends and challenges from emerging economies. An explorative analysis of supply chain management in risk-based systems- evidence from the oil and gas sector. Supply chain management and globalization- implications for future models. Does competitive supply chain management lead to financial gains in politically unstable economies? The case of selected African countries. The implications of competitive supply chain management in five star hotels- evidence from the UK. Do emerging economies pose barriers to implementation of sustainable green supply chain management? Evidence from India. How can the conventional supply chain management become more sustainable and competitive? Is the concept of Big Data relevant to supply chain logistics? A review. Supply chain management in the retail brands industry- the case of H&M/ Zara/ Mango. How do emerging economies use technological tools for sustainable supply chain management? How are supply chain performance outcomes measured? Review from literature. A discussion on lean management and supply chain management- similarities and differences and integrated trends. How does supply chain management of European companies remain competitive amidst stringent environmental regulations? A review of the current challenges in retail management from a supply management perspective- the case of UK brands. Green supply chain management in manufacturing industries- a global perspective. An investigative analysis on the current trends in supply chain management. Is the supply chain management function under pressure from stakeholders? An analysis of the UK healthcare sector. Environmental decision-making models and sustainable supply chain management- a literature review. I am sure you would help us with your comments or suggestions to improve the posts further.